Internal linking is a big part of a winning SEO strategy. Relationships between pages/posts within the same website can play a big part when it comes to rankings in Google. So, with this post I want to introduce to you a concept that not so many SEOs know about or use. It is called - Mini Silo. #3 – You will expand the range of keywords that your website is ranking for in Google and bringing in FREE traffic. As you can see in excerpt of the webinar replay above, Mini Silo strategy is a very powerful internal linking method to significantly boost rankings in Google. 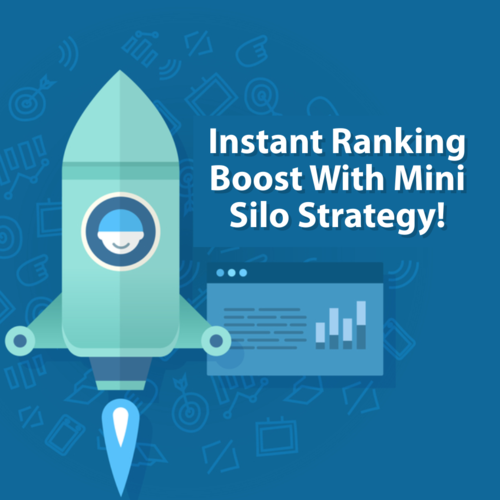 Make sure to map out the first Mini Silo on your website and stay tune for the Part #2, as this is where you learn how to add links to the Mini Silo posts, so you can seriously increase results in Google. If you find this strategy valuable, please leave a comment below and let me know how you are going to implement this in your business. Labels: adlseo, authority, lots of web traffic for your website, Off Web page Search Engine Optimization, SEO specialists, WordPress.